In this episode, the gang comes together to ask each other a series of questions that we then answer. Insert clever wordplay about the topic here. 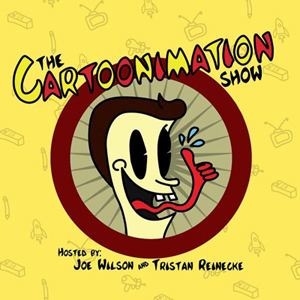 In this episode, the gang comes together to celebrate the absolute worst cartoons of 2015 with a awards “ceremony” that is almost equally as bad. So take a seat, grab some popcorn, and enjoy the first ever Connie Awards! Got any questions? Send them our war at: thecartoonimationshow@gmail.com, or leave a comment.